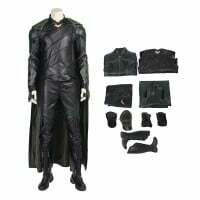 Loki is a fictional character appearing in American comic books published by Marvel Comics. 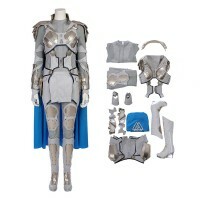 Created ..
Valkyrie is a fictional superhero appearing in American comic books published by Marvel Comics. 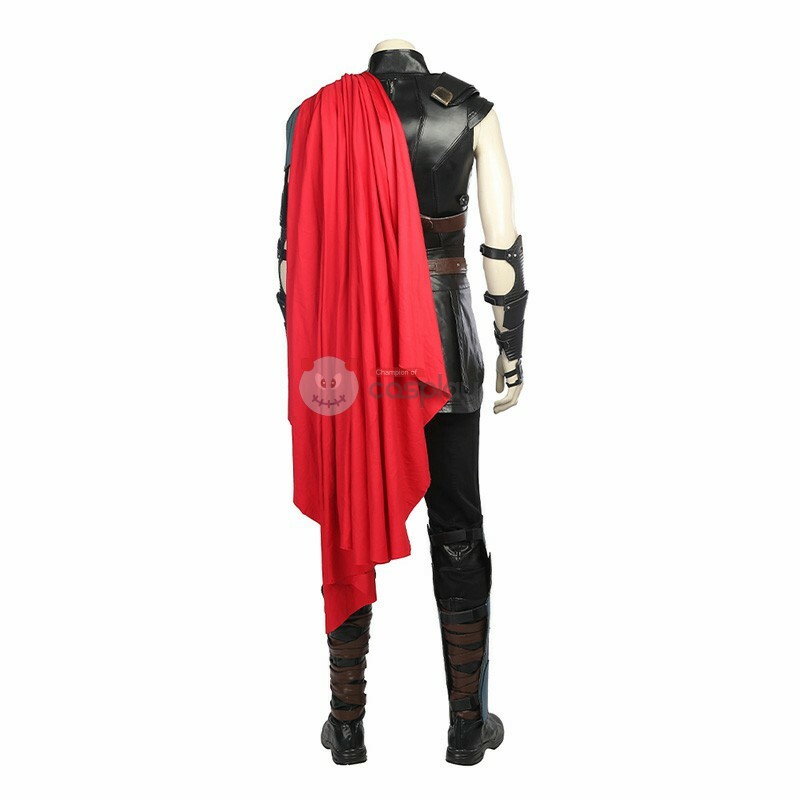 The ..
As the son of Odin (Anthony Hopkins), king of the Norse gods, Thor (Chris Hemsworth) will soon inherit the throne of Asgard from his aging father. 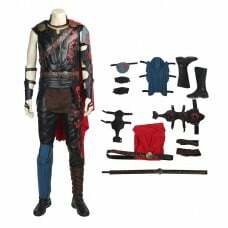 However, on the day that he is to be crowned, Thor reacts with brutality when the gods' enemies, the Frost Giants, enter the palace in violation of their treaty. 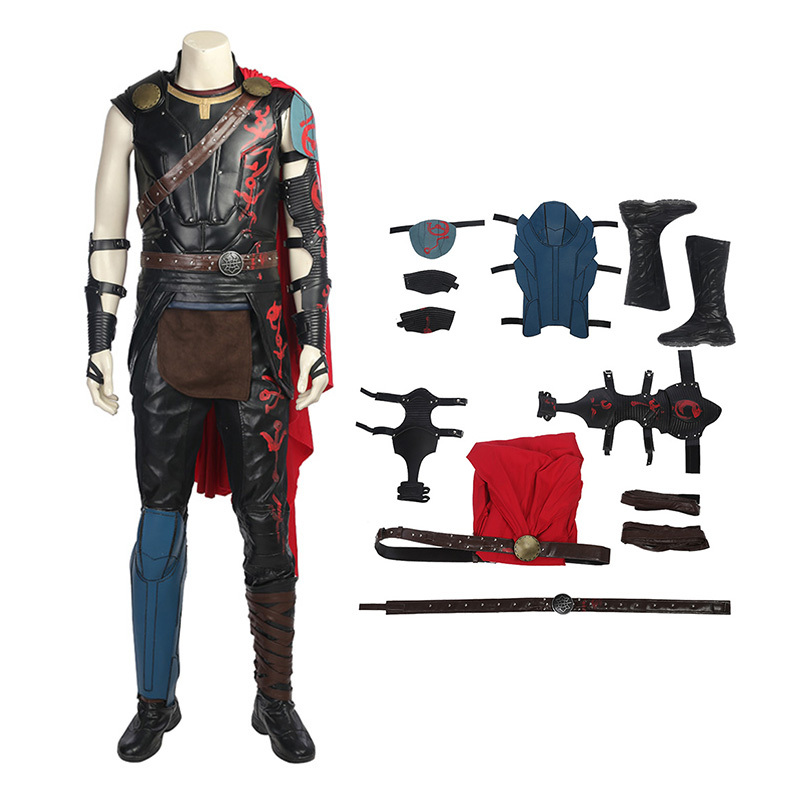 As punishment, Odin banishes Thor to Earth. 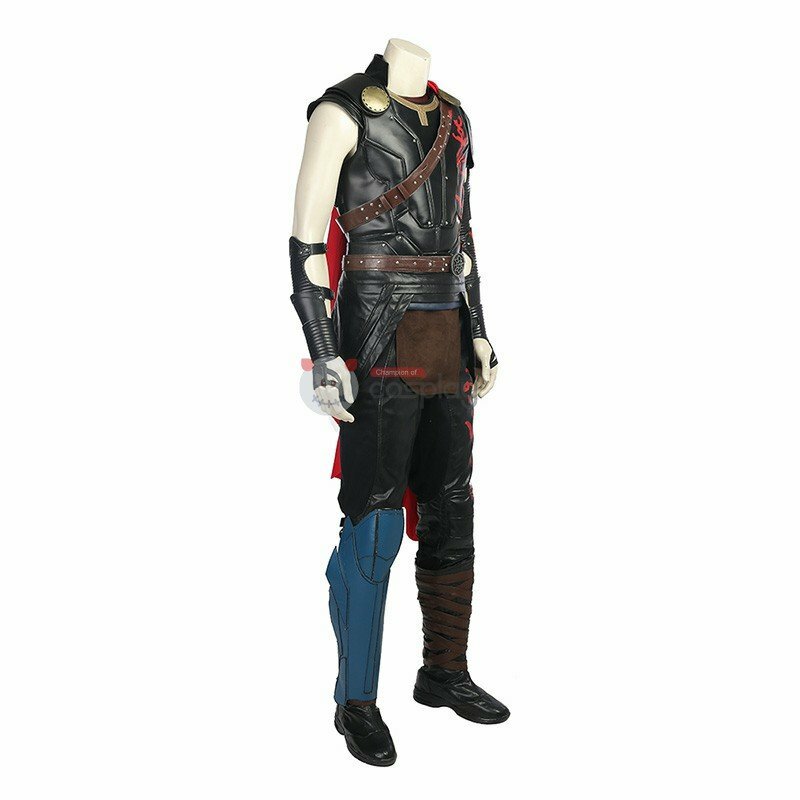 While Loki (Tom Hiddleston), Thor's brother, plots mischief in Asgard, Thor, now stripped of his powers, faces his greatest threat. 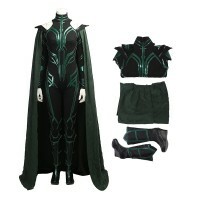 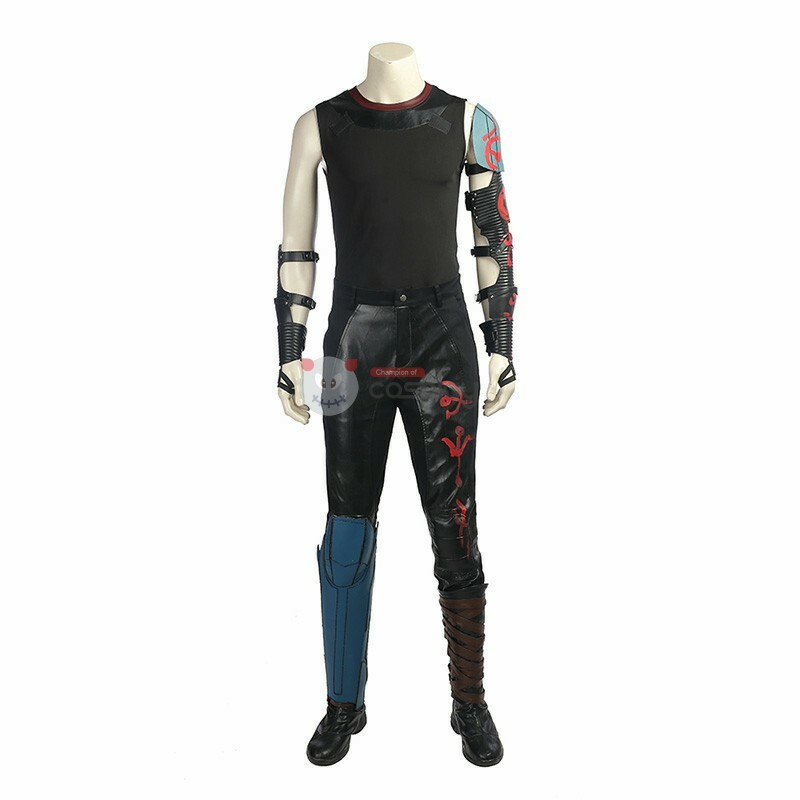 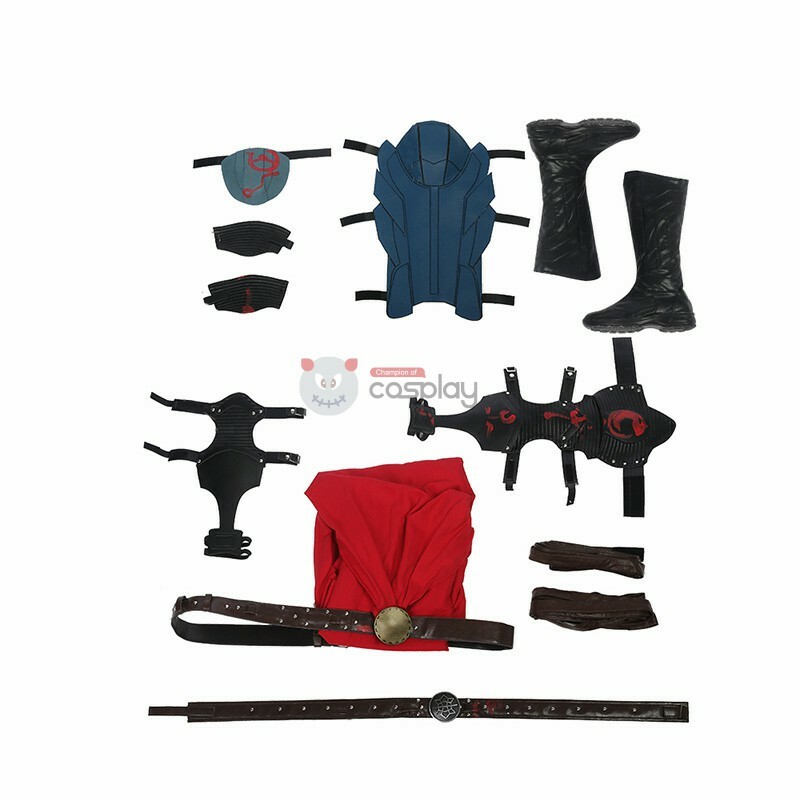 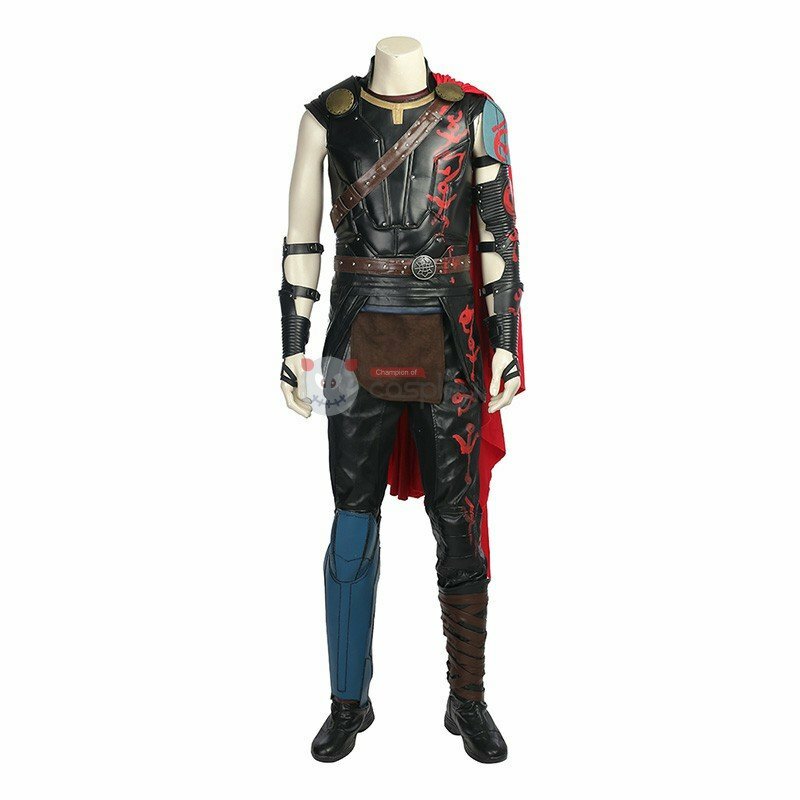 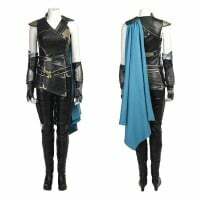 Buy Thor Costume Full Set, We Sell Thor: The Dark World Cosplay Costumes all over the world, Fastest Delivery, 24/7 Online Service!